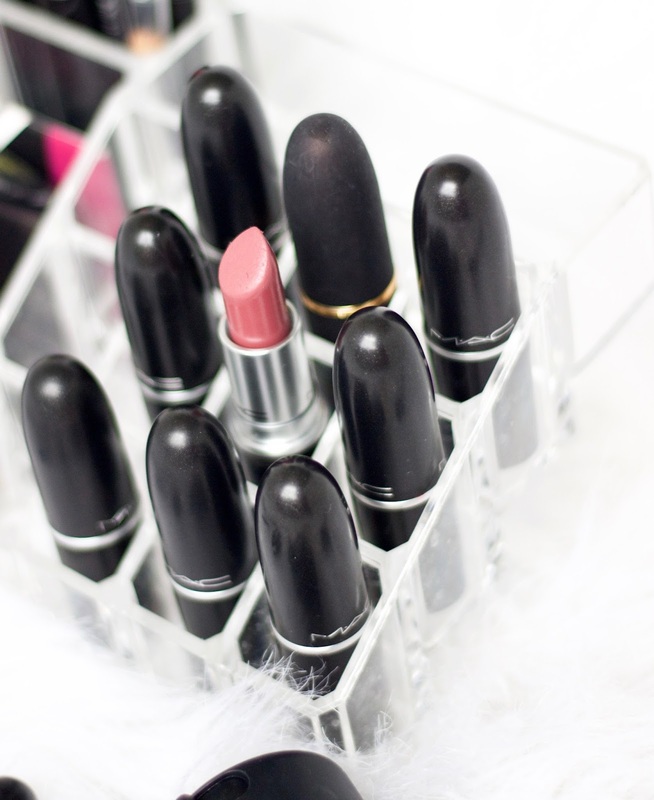 MAC Mehr (matt lipstick) : Now I could have just said Mac lipsticks, that would have been much easier. But if there is one lipstick you want to go for, it is definitely going to be Mehr. The perfect MLBB, and one of those special shades that is universally flattering. Plus the matt formula is not drying at all. 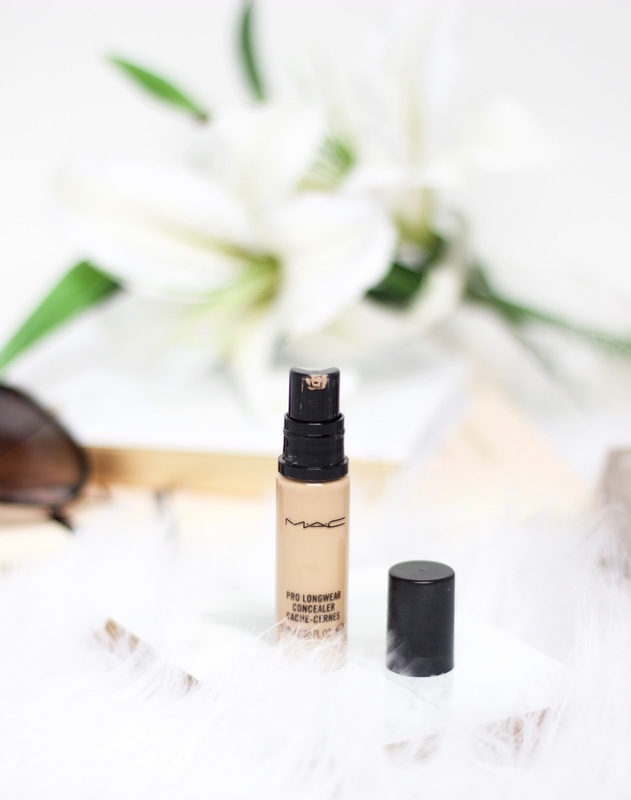 MAC Pro Long-wear concealer : If you struggle with under-eye circles, this is your best pickup. It’s velvety smooth, easy to blend, great coverage and long lasting. Like seriously a budge proof formula that doesn’t look funky or cakey at all. Plus the color selection, they have got everyone covered. 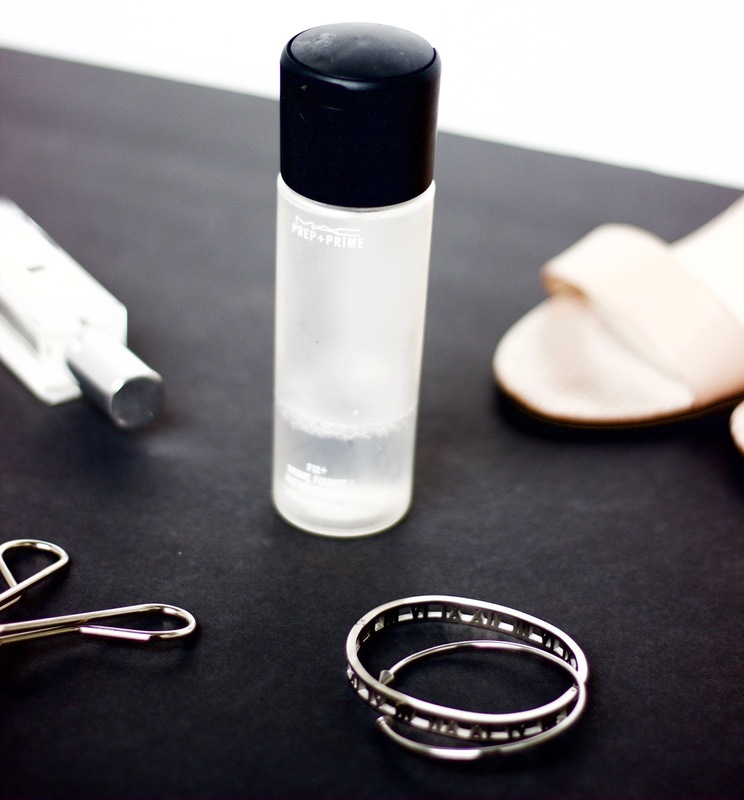 MAC Fix+ : Even though it might sound silly buying a spray bottle that’s essentially water. Oh but, once you start using it, you are never leaving without this. It’s amazing to set your makeup with, add that luminous glow with-out any shimmer or glitter on your face. Or it even works great as a skin refresher, to perk up the complexion. Definitely a cult classic from MAC. 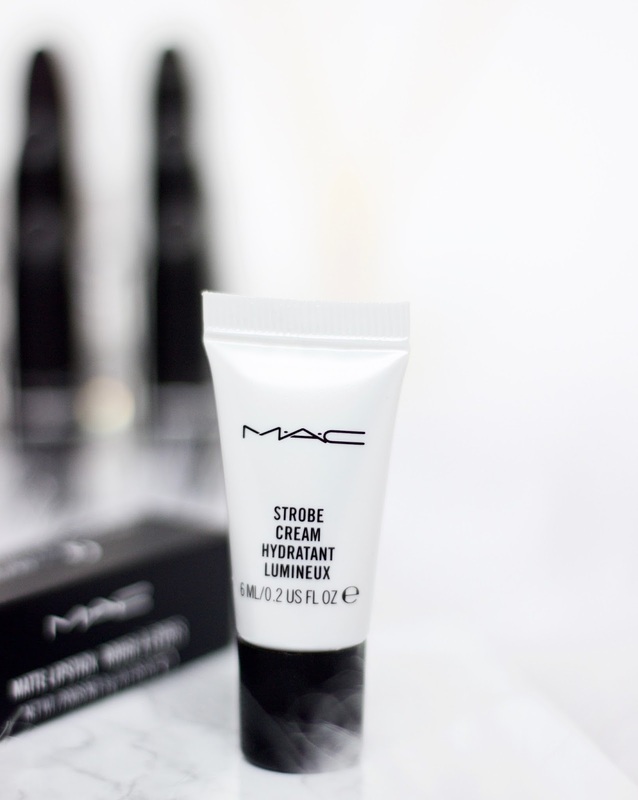 MAC Strobe Cream : Now I only had heard great things about it, up until I received a tiny sample with my previous MAC order and I have to say I’m totally in love with it. If you are a sucker for glowy skin, this is what you are missing in your life, if you haven’t tried it already. Such an amazing non glittery and a moisturizing product, that leaves a beautiful pearly light sheen on the skin. Like honestly head over heels in love with it. MAC Lip liners (in Dervish and Soar) : Well it could be any lip liner again, but these two have to be my all time favorite lip liner shades. Dervish was one of those youtube inspired purchases, always heard TiffanyD rave about it, back in the day. And hence the impulsive buy, but definitely a non regretful one. Same with Soar, the Kylie Jenner lip trend sucked me in. So these are my top five picks. Are you a mac lover too? 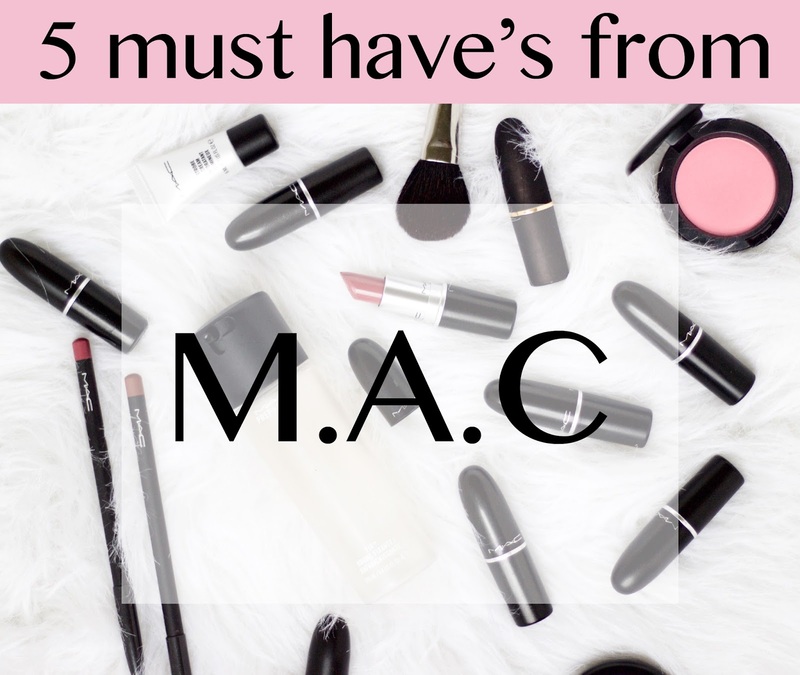 Which are your top five from MAC?